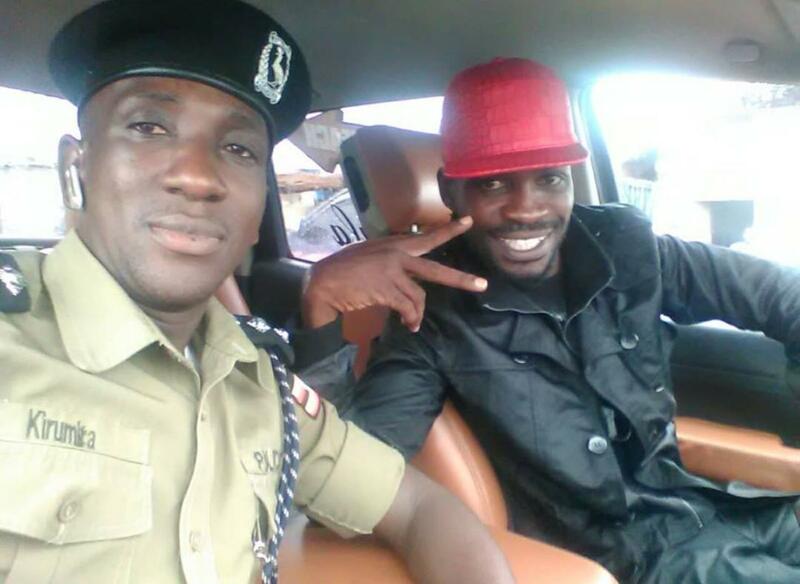 WASHINGTON: Kyadondo East MP Robert Kyagulanyi, aka Bobi Wine, has said the murder of former Buyende District Police Commander Mohammed Kirumira will only serve to strengthen all those fighting for democracy in the country. “My brother Afande Kirumira, today you’re being laid to rest at only 35 years of age. I am still struggling to believe that you were shamelessly murdered in cold blood. Sadly, the present conditions could not allow me to attend your funeral and pay my last respects to you just like I wasn’t able to bury all the comrades who were killed in the recent days. Indeed, I was in hospital yesterday when I got the news of your murder in cold blood,” he said. “Your only crime was speaking truth to power, fighting for justice and loving your country. They were so crude- they did not use anything else to kill you, but gruesome violence,” he added. Bobi Wine said like Kirumira, he too was a target during the Arua violence. “Today I kept looking at the last picture we took together, seated in the tundra. You were seated in the exact spot where Yasin Kawuma was murdered from by the same people who we pay to protect us. I had just left that seat for a few minutes before he was shot- taking bullets that were probably meant for me. I could have died before you bro. I know we will meet again,” he said. The Kyadondo East MP also revealed that the death of Kirumira has not stopped the struggle to liberate the country. “I reflected on our conversations- the hopes and aspirations we shared for a better country based on equality, unity and social justice. They have killed you but they have not stopped the struggle. You stood for what you believed in. It is better to die on your feet than live on your knees,” he said. “We shall never give up bro. We shall never let you down. We shall never give up. We shall be free or die trying,” he added.